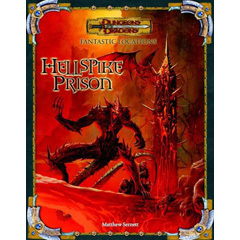 Fantastic Locations: Hellspike Prison features two double-sided poster maps designed for roleplaying and miniatures skirmish play, plus an accompanying 16-page adventure that can be dropped into any campaign. Enemies include creatures from the recent Underdark miniatures expansion. 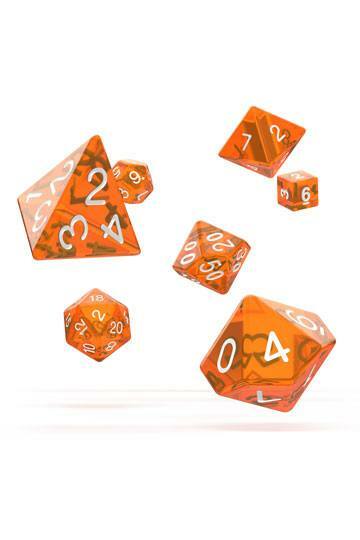 Miniatures skirmish scenarios are included for additional play options. The two poster maps can be put together to form the fiery underdark cavern known as Hellspike Prison, while the reverse sides feature other fantastic underdark locations players can explore.